I stand surrounded. We’re waiting to deplane; released from the tight space we’ve shared for nearly four hours. It’s impossible not to hear conversations. It turns out the tall young men are looking at colleges. Me too I tell them! Well not me, my daughter. They’re on a recruitment trip. Basketball. Well spoken, High schoolers. It’s exciting. So much hope and spirit, one can’t help but live a little vicariously through these young people. Hot yes, but later, walking down tree-lined streets of the Garden District, the occasional cool breeze or slight sprinkle gives relief at just the right moment. The pace is slow. Many shops are closed, announcing summer hours. A smoothie keeps us cool and staves off hunger till La Petit Grocery opens for dinner. Then Blue Crab Beignets, flounder from the Gulf, Louie Armstrong playing begins our first night in New Orleans. Walking home along Saint Charles Street, the streets are filling couples and families. I stop to take a few pictures. 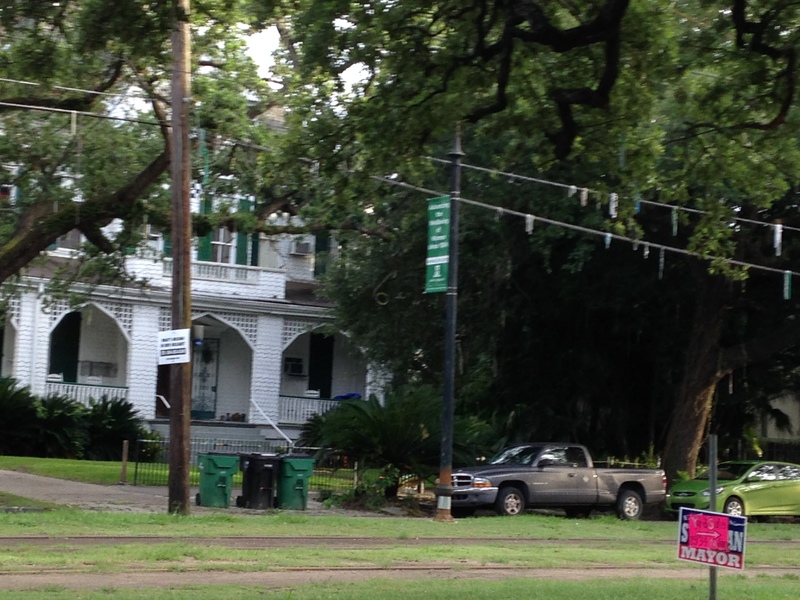 Green, green, green and a little sparkle of Mardi Gras beads hanging from the telephone wires. Yes, the water is plentiful, and the lushness envelopes us. 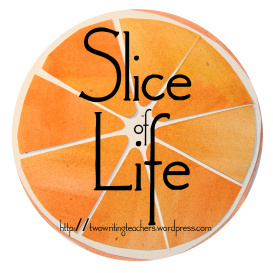 Thank you, Anna, Beth, Betsy, Dana, Stacey and Tara for providing Two Writing Teacher’s Tuesday Slice of Life, a place to share our writing lives. Find more slices here. I was wondering if you would have time to write. Love these pictures. Can’t wait to meet up later today. So much to say about today. Much love to you and this city. Lovely. I am off to San Francisco next week. Isn’t summer vacation wonderful. I felt the summer in your slice. I love that you slowed down during your experience to remember small details in this slice. I wish you and your daughter luck as you visit colleges – such as exciting time. Good luck with the college visiting! I am doing the same thing this summer with my daughter. Fun times to be with them. I’m loving every moment. Such a wonderful city. Ah-those beignets! I have a former student going to Tulane. Is that where you’re looking? I hope you & Margaret have a great time! We just looked at Tulane. That’s the dream. Tomorrow Loyola (right next door)! Touring colleges can be a huge adventure! I hope that your daughter gets to experience that “wedding dress” moment when she finds just the right fit! Love that “wedding dress moment”! Thank you! What a fun trip for you and your daughter! 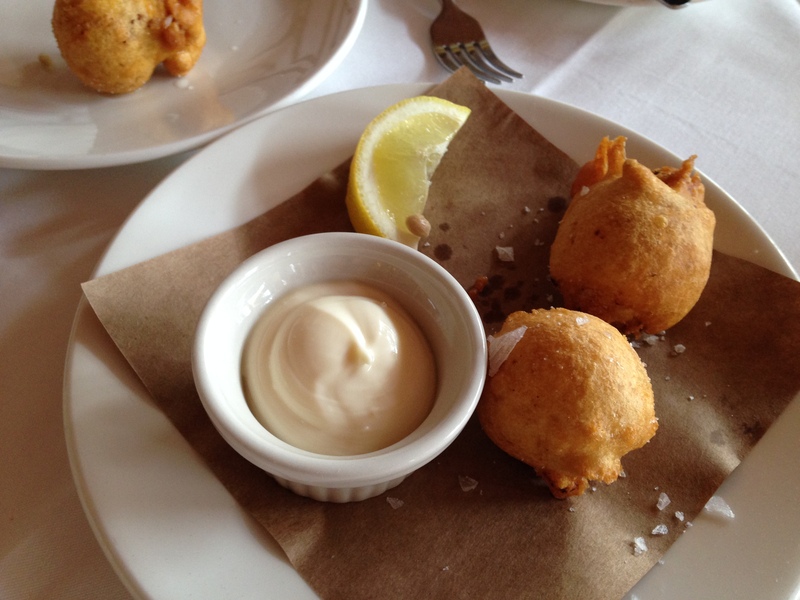 Your food pictures make we want to reach through the screen and grab the beignets. Enjoy the green without worries of drought. Everything food wise is picture perfect! You would love this town. Julieanne, now I know why you are in Louisiana. Enjoy the trip with Nola. How exciting to meet up with Margaret. Writing time together would be wonderful. 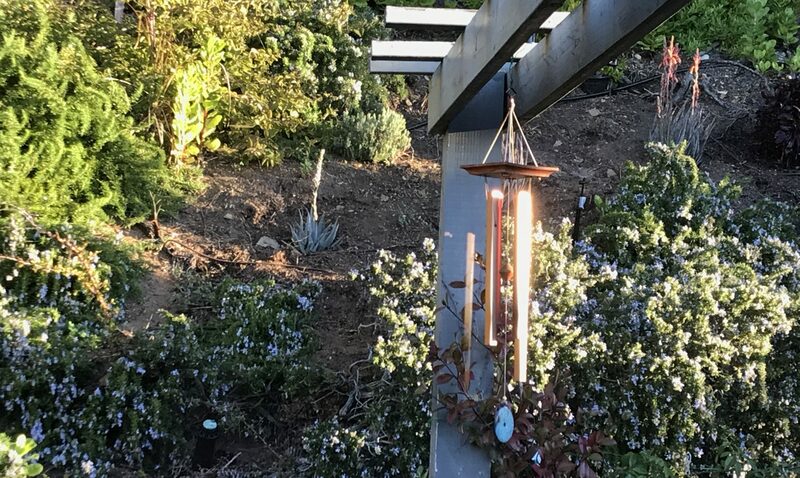 This piece has a lovely flow to it. Some day I plan to visit NOLA – can’t wait to read of your meet up with Margaret! So much to love about NOLA. Food, smallish town and Margaret. What a treat!